Helping our patients achieve and maintain better health through Chiropractic care. 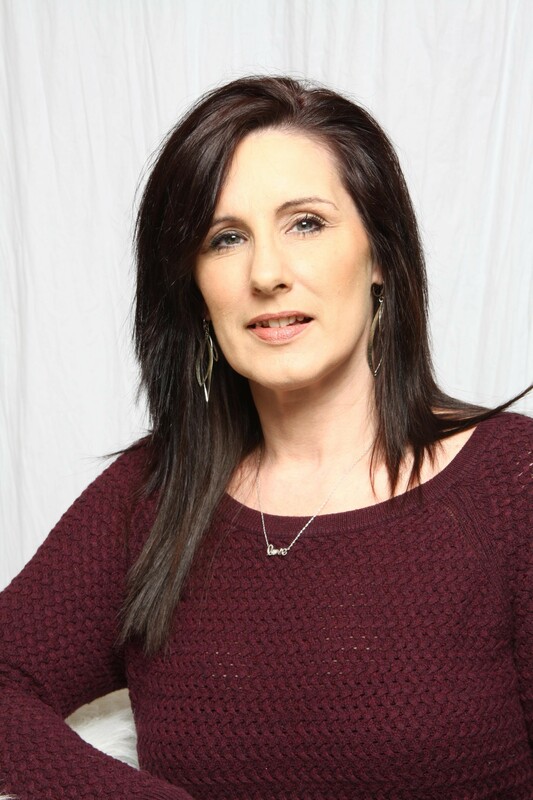 Patricia Nixon-Kendrick started working at the Riverview Chiropractic Clinic in 2001 as a chiropractic health assistant. She now alsoserves as the clinic’s office manager. 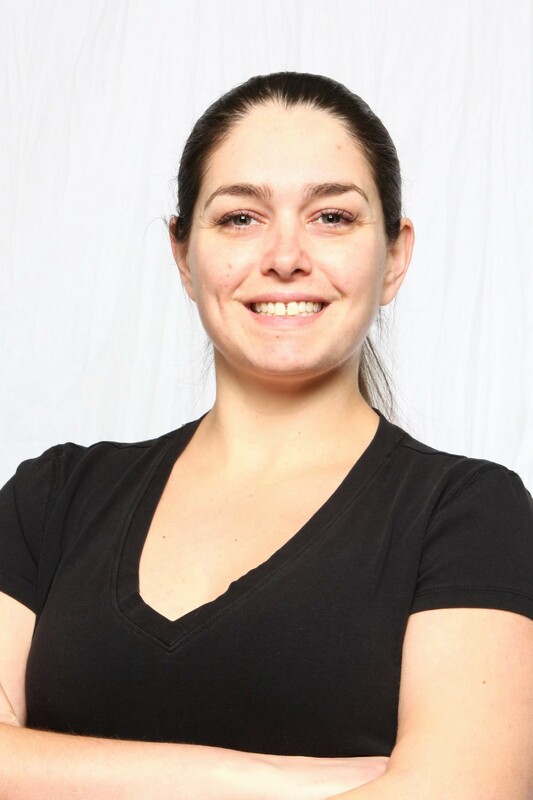 Christy Walker graduated in 2004 from the 2500-hour Massage Therapy course at KineConcept Institute in Fredericton. She has, since then, continued to take courses to further her skills and education in the massage field. She is a member in good standing of the Association of New Brunswick Massage Therapists and the College of New Brunswick Massage therapists. Christy’s passion is working with clients to ensure they have a pain-free living. She is certified in deep tissue massage, trigger point, myofascial release, Swedish massage techniques, pregnancy massage, relaxation massage, sports massage, joint mobilization, pre-natal, children’s massage, cupping massage, hot stone massage, aromatherapy massage, passive relaxed stretching, resisted stretching and remedial exercise. She also has experience treating patients with cancer and motor vehicle accidents as well as many Veterans Affairs clients. Christy brings a professional and personal dedication to her chosen career in alternative medicine. She believes in the profound ability that the mind and body has to heal when given the proper body balance & harmony. Massage therapy is one of many paths to restoring health and wellness to the body. ONLINE BOOKING FOR MASSAGE WITH CHRISTY WALKER, RMT, IS NOW AVAILABLE AT THE LINK BELOW!